1- How can authors change if Name of the author(s) is spelled incorrectly in the submitted manuscript? At the proof stage, authors can do the changes. 2- How to submit the paper? The researcher needs to submit the manuscript to editorial office through journal online submission system. 3- How to edit the account information? Visit "My HOME" to edit or update the account information and user profile. 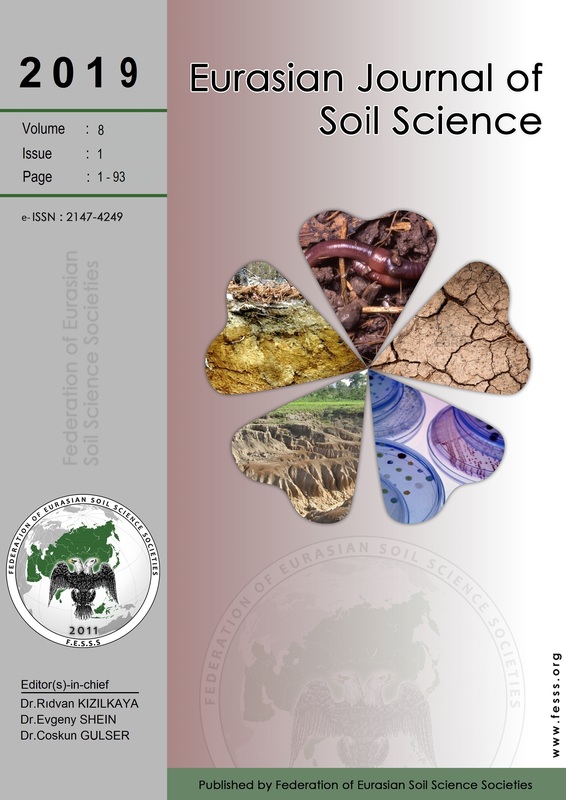 4- Does Eurasian Journal of Soil Science include any publication charge? There is no charge to publish, process and access the articles.